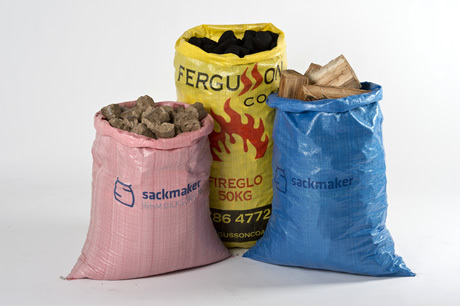 Printed sacks are a great way to advertise your company and communicate with your customers. We have our own in house printing facility capable of printing up to 10,000 printed woven sacks each day. We can help design and create a print to suit your corporate image. Just supply us with some basic information, logos etc. 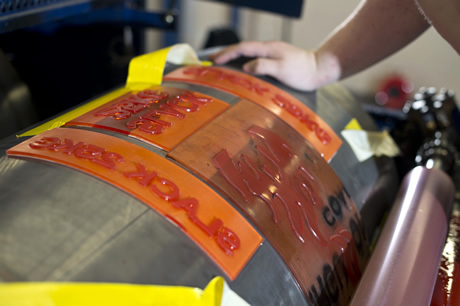 we will do the rest – including your printing plates.